Celebrate EOFY at our place. Great packages available now. For some, EOFY is like NYE all over again, you’ve worked hard to get to this point and you can almost taste the bittersweet end of stocktake as your team hi-five over the last report. June 30th is creeping up and we’re ready to be your light at the end of the tunnel as you start planning how to celebrate with your clients or colleagues. Whether it’s a small get-together, formal dinner or cocktail event, our expert team can help tailor the perfect EOFY celebration to suit you. 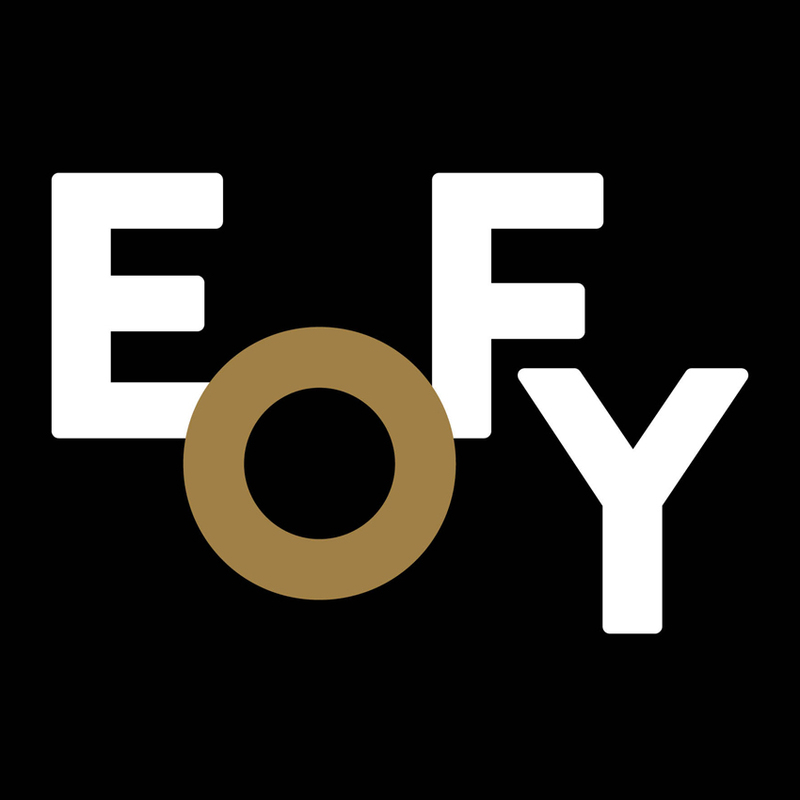 View the complete EOFY Packages PDF below. Quote ‘EOFY’ to receive these discounted package options. Valid for event bookings made for Monday 18th June – Sunday 8th July 2018.